It’s New Year’s day and four year old Jennifer whines to her mom, “Mommy buy me that new doll on TV for Christmas.” Mommy hits the roof. "Jennifer, you just got tons of gifts. The holiday is over. That's enough." Jennifer immediately dissolves into tears..
Parents get very upset when they feel their child is acting in a spoiled way. They expect their child to know when enough is enough. But parents need to understand that developmentally, it is natural for kids to want everything exciting they see, whether it’s a toy in a store or one being advertised on TV (even after they have received other toys.) And when they want something kids feel a life and death urgency to have it. As adults we can easily identify with the experience, when we walk past a car dealership, and yearn for every car that we see. The holiday season definitely heightens the experience for children. Everywhere they go they see new games and videos being displayed in store windows. Soon they become enthralled with the experience of receiving presents and they want the gifts to keep coming. In a way, we have gotten them used to the pleasure, and it is understandable that it’s hard for them when there are no more brightly colored boxes to unwrap. Our job as parents is to accept our children's wishes as natural. We do not want them to grow up feeling that they are bad for wanting things, or guilty about the pleasure of receiving. However over time we must also teach them about a reality in life. It’s OK to desire things, but you cannot have everything you want. However, it takes much time and emotional development for children to arrive at this point. Ultimately, with our loving guidance, children learn that they can let go of something they want and survive. Here are some steps parents can take to help to build their children’s ability to accept limits. Acknowledge the wish. Children feel better about their desires, and will accept a limit more readily, if you acknowledge their wish. 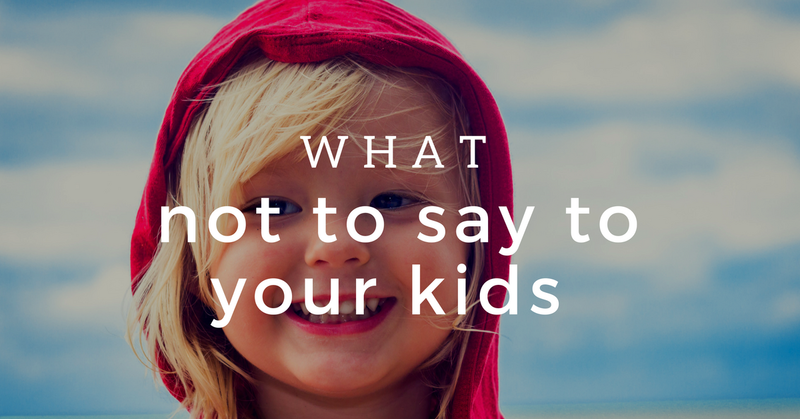 For example, you might tell your child, “ I know you'd like that new game, but Mommy and Daddy just bought a lot of new things for you.” Other plausible reasons also help children develop their understanding, such as, “It’s too expensive” or “I don’t have any money with me.” If he says, “Write a check,” continue to explain about how things really work. Prepare him in advance. When you go out to buy a gift for his friend’s birthday, before entering a toy store, you might say, “You can pick only one small toy.” Negotiations from the peanut gallery may continue, but try to keep to your limit. A wish list, distractions , involving him in choosing the gift for his friend or having a fun activity planned after shopping can help move him along. Create a wish list. Many parents create an ongoing wish list for their kids on their phone, and when their child is asking for something that they can’t have, they say, ”Let's put that sweatshirt on your wish list for another time.” This helps children to feel that their parent has heard them and enhances the child’s ability to let go of the urgency of her wish. She can't get it right now, but maybe she will in the future. Saying, “Let's put it on your birthday wish list” also can be of great help. Involve your older child.Teach your older child that sometimes he can contribute to getting what he wants. For instance, you might suggest that he save up for the expensive pair of sneakers that he covets. This gives the child a sense of control over getting what he wants. Self-analysis is very important. It is crucial for parents to think about the way their own parents dealt with their desires when they were small. If as a child a parent was made to feel guilty about wanting toys and that she was bad for asking, she might have a hard time buying things for her own child (and even for herself.) She might also overreact and yell at her child or punish him for his endless requests. However, parents who have had this experience can also end up going overboard in the opposite direction, and give their kids everything they ask for, to make up for their childhood disappointments. If the parent can become aware of the early childhood experiences that are driving her reactions to her child, she can modify her responses and choose more positive ways of handling situations. 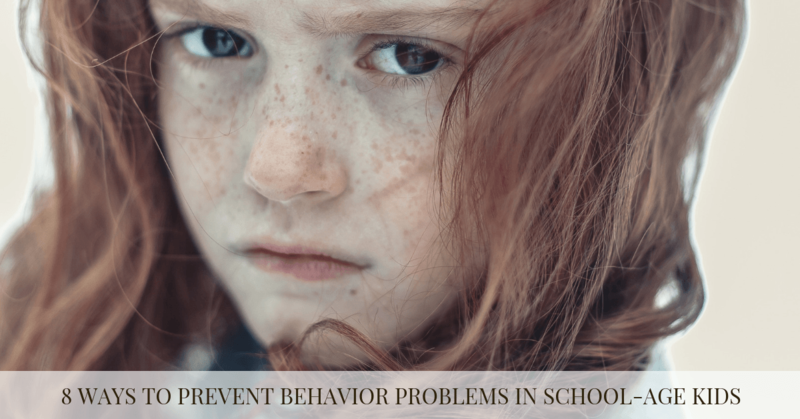 For instance, if she realizes she is screaming at her child for asking for a treat in every store they go to, and she identifies that she is repeating her parents behavior, she can step back and set a limit in a more positive way. 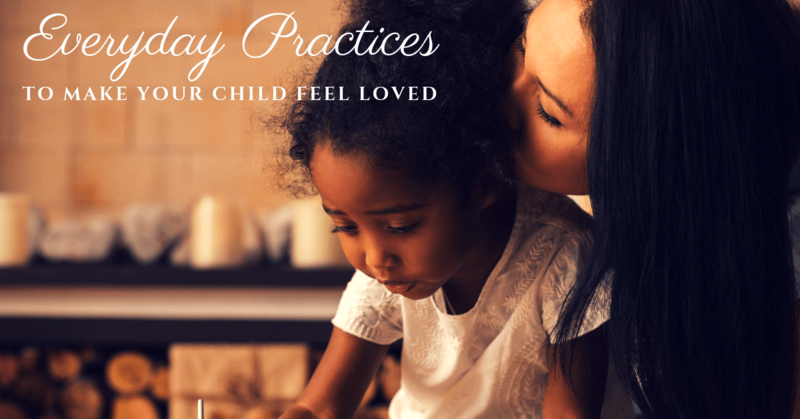 The goal is to give your children the feeling that it's okay to want, so that they will grow up feeling comfortable about their desires, asking for things, receiving gifts, and giving to themselves and others.